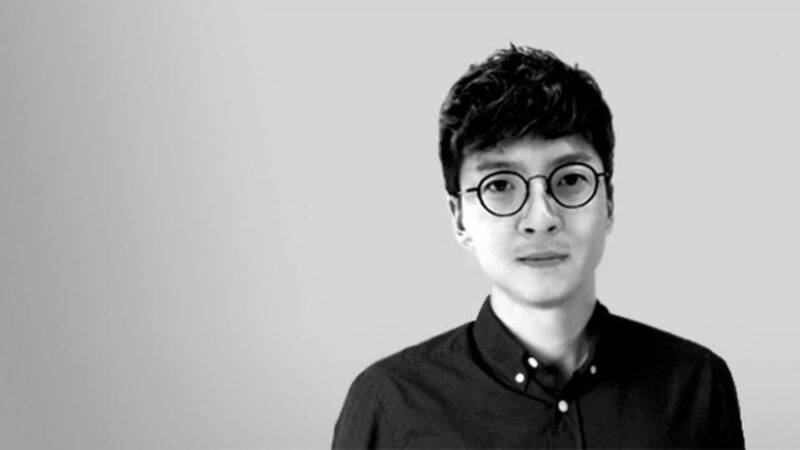 After a strong start to the year in China in which FutureBrand has won a range of corporate and consumer projects for both local and global brands, Sam Yang has been appointed to the role Creative Director. Sam is an entrepreneurial and experienced design leader, having created new brands in multiple industry sectors for businesses both big and small – most recently, Sam was Creative Director at Fliggy, a start-up built and backed by Alibaba. Welcoming Sam to the FutureBrand team in China is another positive step in our plans to build our capability and creativity in China. It’s an exciting market and Sam is an exciting designer, so I’m looking forward to Sam’s insight and ideas helping our clients’ brands and businesses. Sam Yang commented: "I am very happy to join the FutureBrand family and the strong global creative platform that comes with working with talented people around the region and the world. It’s this platform that I hope will help me and the team inject new vitality into Chinese brands for a more connected future." FutureBrand’s recent work in China includes branding projects for Ant Financial, CITICPE, Haisheng, Lenovo and LuoLai.